With the constantly growing number of data, more and more companies are shifting towards analytic solutions. Analytic solutions help in extracting the meaning from the huge amount of data available. Thus, improving decision making. Decision making is an important aspect of businesses, and technologies like Machine Learning are enhancing it further. The growing use of Machine Learning has changed the way of prescriptive analytics. In order to optimize the efforts, companies need to be more accurate with the historical and present data. This is because the historical and present data are the essentials of analytics. 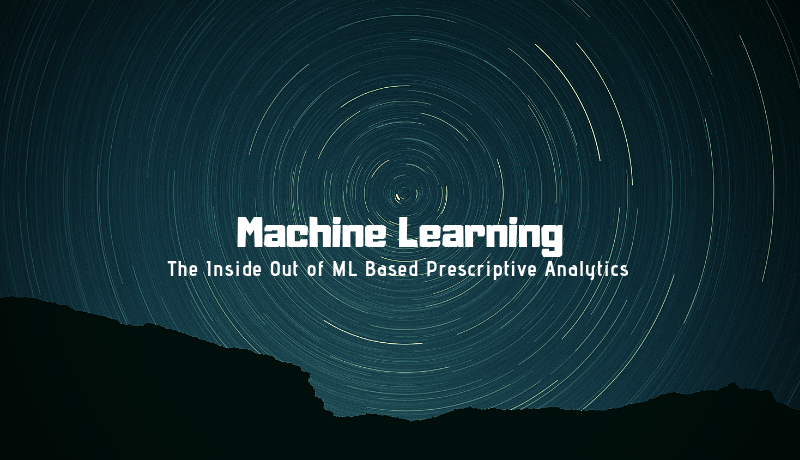 This article helps describe the inside out of Machine Learning-based prescriptive analytics. Descriptive analytics, predictive analytics, and prescriptive analytics are the three phases of business analytics. Descriptive analytics, being the first one, deals with past performance. Historical data is mined to understand past performance. This serves as a way to look for the reasons behind past success and failure. It is a kind of post-mortem analysis and most management reporting like sales, marketing, operations, and finance etc. make use of this. The second one is a predictive analysis which answers the question of what is likely to happen. 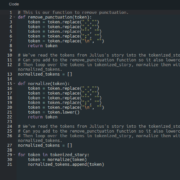 The historical data is now combined with rules, algorithms etc. to determine the possible future outcome or likelihood of a situation occurring. The final phase, well known to everyone, is prescriptive analytics. It can continually take in new data and re-predict and re-prescribe. This improves the accuracy of the prediction and prescribes better decision options. 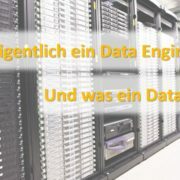 Professional services or technology or their combination can be chosen to perform all the three analytics. The analysis of business activities goes through many phases. Prescriptive analytics is one such. It is known to be the third phase of business analytics and comes after descriptive and predictive analytics. It entails the application of mathematical and computational sciences. It makes use of the results obtained from descriptive and predictive analysis to suggest decision options. It goes beyond predicting future outcomes and suggests actions to benefit from the predictions. It shows the implications of each decision option. It anticipates on what will happen when it will happen as well as why it will happen. Being just before the prescriptive analytics, predictive analytics is often confused with it. What actually happens is predictive analysis leads to prescriptive analysis. Thus, a Machine Learning based prescriptive analytics goes through an ML-based predictive analysis first. 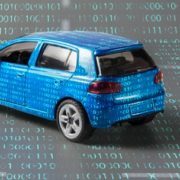 Therefore, it becomes necessary to consider the ML-based predictive analysis first. A lot of things prevent businesses from achieving predictive analysis capabilities. Machine Learning can be a great help in boosting Predictive analytics. Use of Machine Learning and Artificial Intelligence algorithms helps businesses in optimizing and uncovering the new statistical patterns. These statistical patterns form the backbone of predictive analysis. E-commerce, marketing, customer service, medical diagnosis etc. are some of the prospective use cases for Machine Learning based predictive analytics. In E-commerce, machine learning can help in predicting the usual choices of the customer. Thus, presenting him/her according to his/her likes and dislikes. It can also help in predicting fraudulent transaction. Similarly, B2B marketing also makes good use of Machine learning based predictive analytics. Customer services and medical diagnosis also benefit from predictive analytics. Thus, a prediction and a prescription based on machine learning can boost various business functions. Organizations and software development companies are making more and more use of machine learning based predictive analytics. 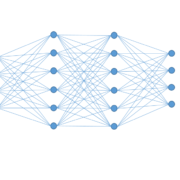 The advancements like neural networks and deep learning algorithms are able to uncover hidden information. This all requires a well-researched approach. 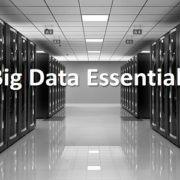 Big data and progressive IT systems also act as important factors in this. Business Intelligence Analyst as well as experienced programming and software developer working at NEX. He has knowledge on Hadoop/Big data analysis, Data Warehousing/Data Staging/ETL tool, design and development, testing and deployment of software systems from development stage to production stage with giving emphasis on object oriented paradigm. What makes a good Data Scientist? 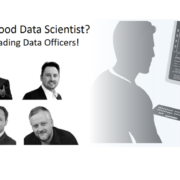 Answered by leading Data Officers!